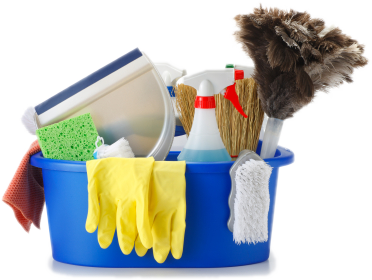 Have you ever experienced cleaning services that do not deliver as promised? Maybe they've been sloppy with their solutions, or they've scratched precious items with abrasive sponges, or they don't understand your concerns. Well, give Pacific Coast Services a try! Pacific Coast Services is a family owned, husband and wife cleaning team that offers you reliable, professional, expert, specialized services for your home or office. The owners, Heather and Florin, have been professionally cleaning since 1997. They will customize and perform a cleaning system specific to your individual needs. They supply all the equipment and solutions, and they have a habit of showing up and doing a great job every single time, guaranteed! They know how hectic it can be to juggle work, family, and a busy lifestyle and still have time to adequately clean your home or office. Call Pacific Coast and we guarantee you that we'll do a thorough job, every time. Pacific Coast offers move-out cleaning, new construction cleaning,and daily, weekly, or bi-weekly services. Call today for a personalized quote and scheduling, and let Pacific Coast be of service to you! We are happy to serve Sacramento area customers in Sacramento, Rocklin, and surrounding cities..